Some people thrive on competition, others feel nervous at the thought of being judged but everyone agrees there’s nothing quite like winning. Competition has been a recurring theme at the High Weald Dairy in the last few weeks as our cheeses have recently been judged in the 2018 Artisan Cheese Awards and now the tables have turned and we’ve been asked to act as judges in a local competition too. We were thrilled to receive a gold, silver and bronze at the recent Artisan Cheese Awards. The event is in its third year and is designed to celebrate the craft and skill of small artisan cheese makers. Judges at the event on Thursday April 26th had the enviable task of tasting their way through more than 500 cheeses including High Weald Dairy’s Brighton Blue, Duddleswell and Little Sussex cheeses. Entries had come from more than 115 cheesemakers from across the British Isles so we were up against some tough competition and were pleased to receive a gold award for Brighton Blue, silver for Little Sussex and bronze for Duddleswell. 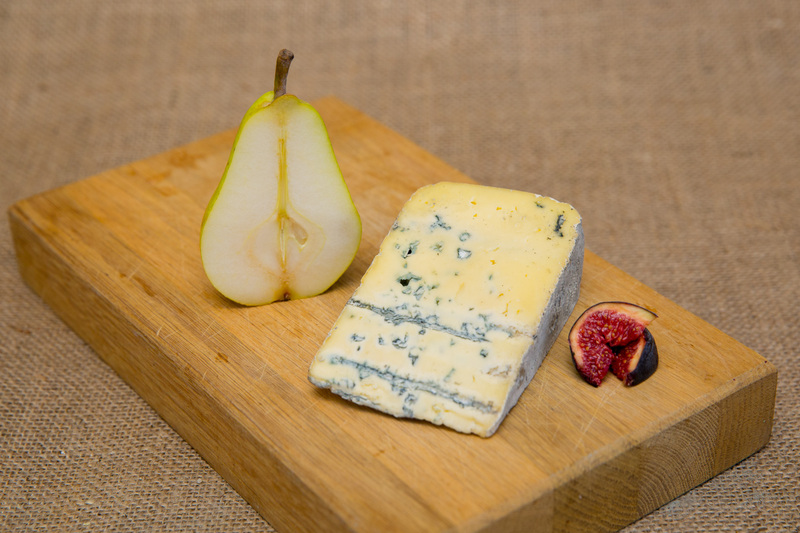 Mark said: “We are delighted with the results from the Artisan Cheese Awards. The gold award for Brighton Blue is especially welcome news and adds to a growing list of accolades it’s received in the last year. It’s becoming more and more popular with the public as well as judges and we can hardly keep up with demand – but we don’t mind because it’s one of our favourite cheeses to make too! 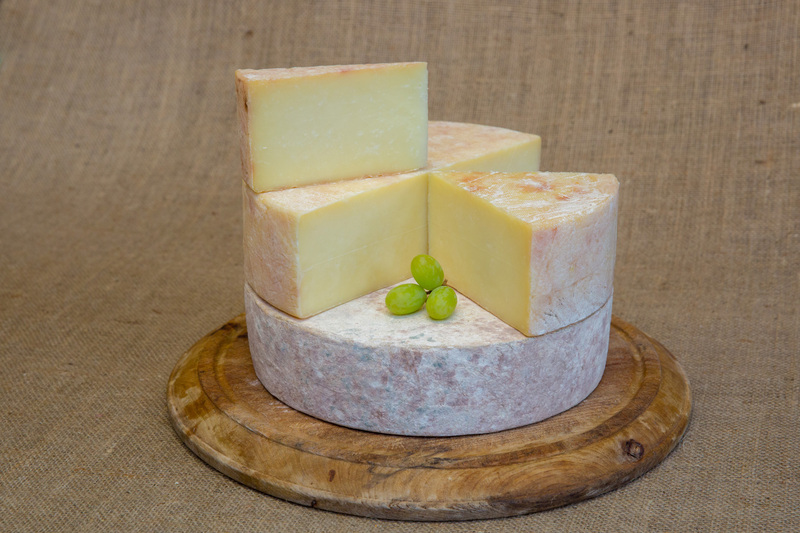 We are now looking forward to the British Cheese Awards which take place at the end of May and further ahead to a cheese making competition which we are sponsoring at the Coleman’s Hatch Flower Show in July. The competition is open to amateur cheese makers who like making, or want to try making their own cheese. 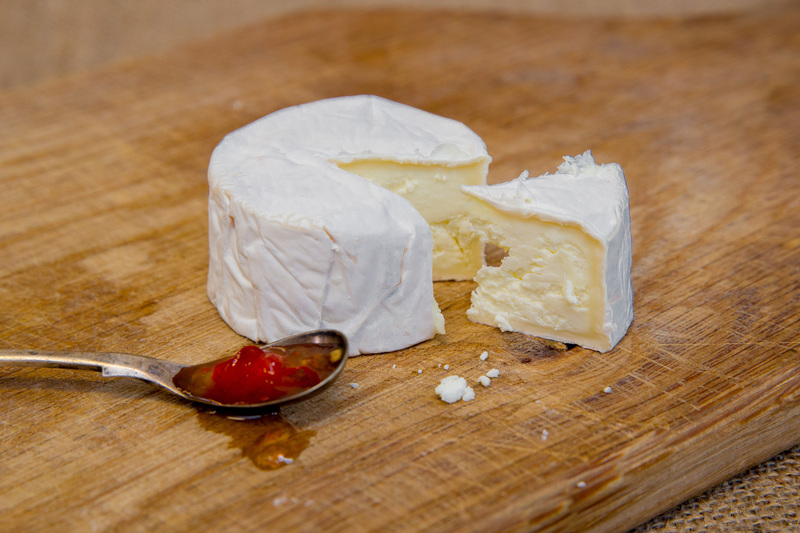 It’s perfect for those who have been on our one-day cheese making course who already have a cheese maturing or want to use their skills to make a new cheese. Budding cheese makers can enter cheeses in five categories: Soft Cheese – plain, Soft Cheese – with additives, Hard Cheese, Blue Cheese and “the People’s Favourite”. 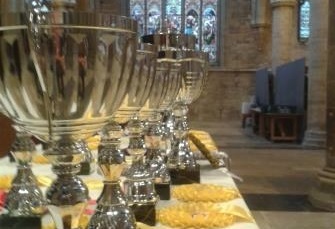 There will also be a trophy for the “Supreme Champion” – the best of all the cheeses entered. Full details of how to enter are in our Cheese Making Competition post.